There have been many evolutions of their website since the first in 2004. The site needs to communicate their message as well as facilitate an online shop for over 1000 products, with a safe and secure debit and credit card payment gateway. Using WordPress as the CMS platform allows this client to administer, update and amend in-house. 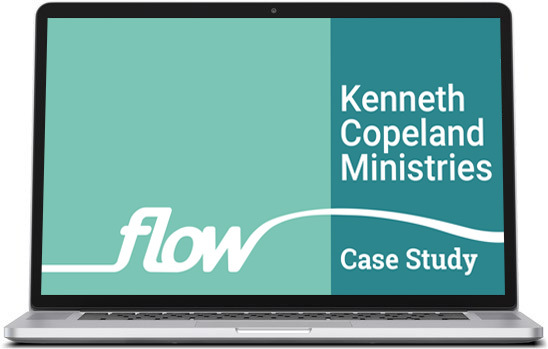 For data capture KCM has an automated daily devotional email system, where people subscribe to one of six databases in four languages to receive an email automatically every day, which we helped set up in Infusionsoft.